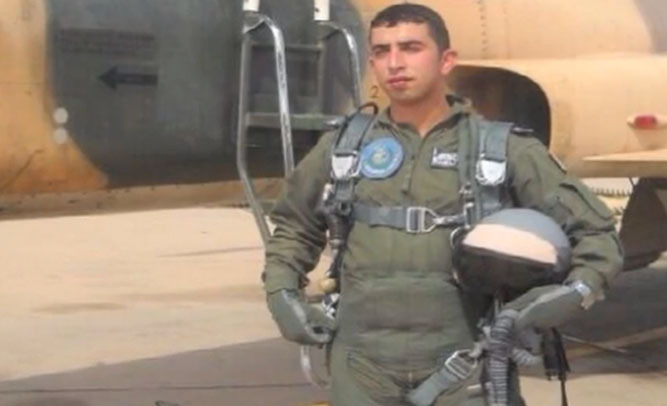 Mu’adh al-Kasasbeh, the Jordanian pilot murdered in the most recent video released by militant group ISIS, apparently transmitted a message of hope from Heaven yesterday. According to world-renowned spirit medium John Edward, al-Kasasbeh says that although he misses his family and friends, he is having a great time in the next world. ISIS leader, Abu Bakr al-Baghdadi, hit back with a vituperative attack on the pilot’s character, and accused him of being an American agent, spreading propaganda. Medium John Edward says that this is the first time he has been contacted by a spirit without an audience present.